I’m hoping to pop along to the next Twisted Tales event at the end of October at Halton Lea Library, Runcorn. 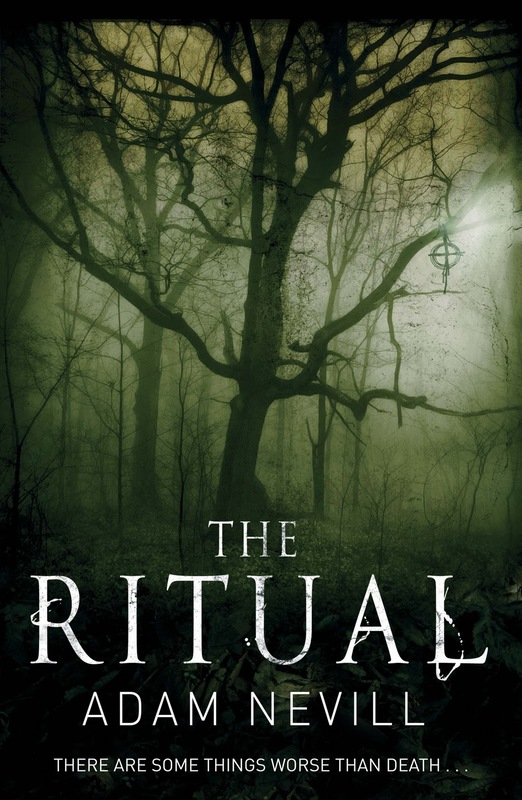 It’s called ‘An Evening of Occult Horror’. 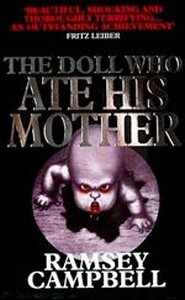 With a theme and title like that it falls just in time to stoke those Halloween fires that burn like embers inside my belly throughout the year. 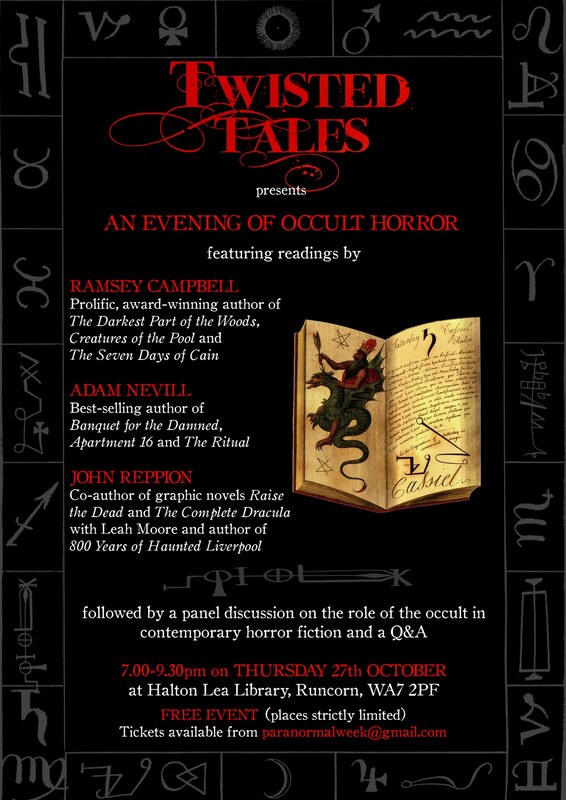 This free event will feature readings by Liverpool’s own master of horror Ramsey Campbell, as well as Adam Nevill, bestselling author of ‘The Ritual’ and the chilling 'Apartment 16'. 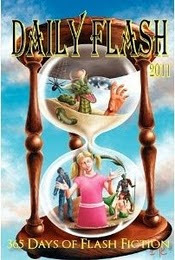 The other guest speaker will be the prolific graphic novelist John Reppion. The evening is also a celebration of the first anniversary Twisted Tales excellent endeavour of promoting the best of 21st century horror. 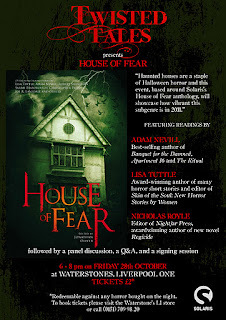 There will also be a discussion on occult in horror fiction that should cover any questions people have on the genre. 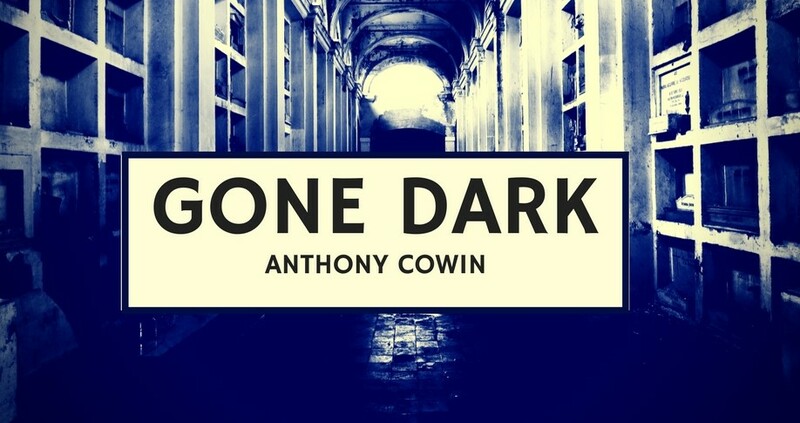 It’s a great opportunity for writers of dark fiction to gain a greater understanding of their chosen field from some of the best working within it. 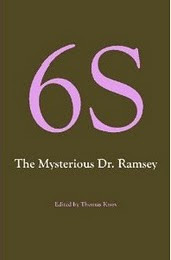 It will also be an insightful evening for readers or those who simply wish find out more about occult horror. I hope to see you there lurking within the shadows. 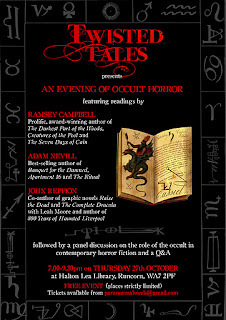 EDIT: I'd just like to let everybody also know that Twisted Tales also has another event at Waterstones Liverpool One the following evening. From the site: I think the poster says it all really. It should be a really good event and we're expecting demand to be quite high with people in the Halloween spirit so don't delay getting your tickets. It will be a double celebration as it will mark our 1st anniversary of events! See you all there! Thanks Lily. 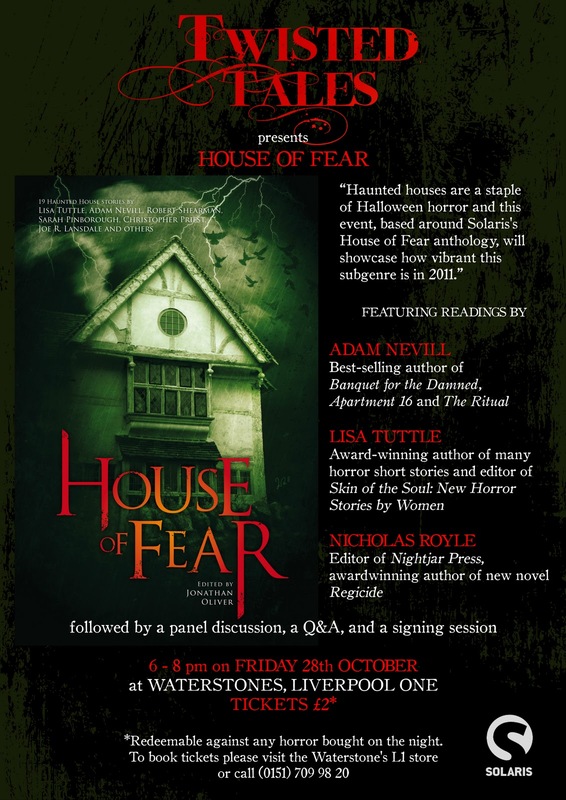 I received a Tweet back from Twisted Tales, @MorbidJackanory telling me they have another event the following evening at Waterstones too. Don't think I can make that one as it's a Friday but I've put the details up for people to see anyway.